GREAT VALUE, EXCELLENT WATER MANAGEMENT AND WIDE VIEWING AREA. Enjoy the view with the large surface area of the 2700 series windows. These windows offer an excellent choice for those wanting great performance and the benefits of superior energy efficiency and a low maintenance frame. 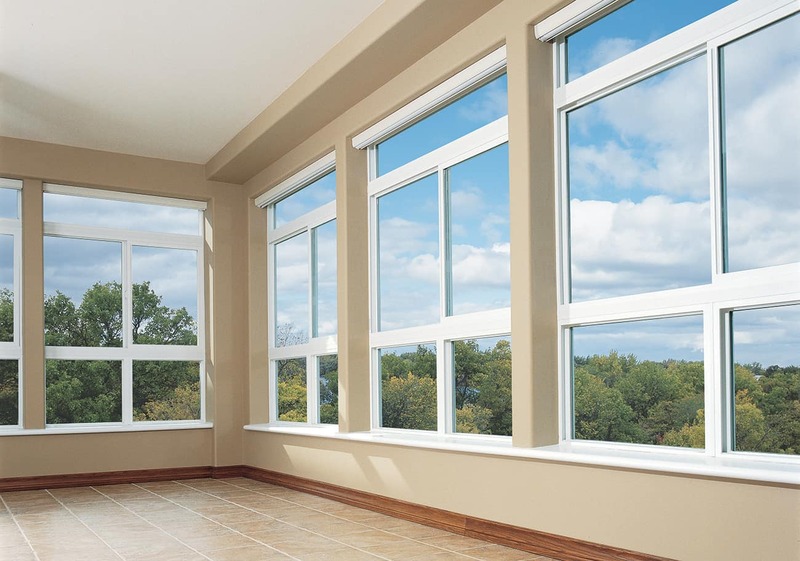 With excellent water and air management capabilities and great value for money, the 2700 series windows are your best option for amazing quality that won’t break the bank.